Raising Rabbits Surveys: Here is an opportunity to respond to two different, completely anonymous, surveys about rabbits, information, and you. We created these surveys in order to provide the information that will be most helpful to you, our esteemed visitors. I invite you to respond to either survey! We will never use your information for any other purpose than for the purpose described. Thank you in advance! Do you Need Info on Rabbit Genetics? 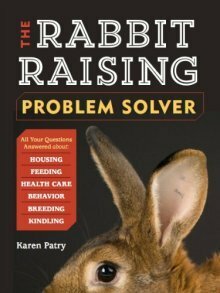 Raising-Rabbits has collected quite a bit of information regarding rabbit genetics, both from experience and from other resources, some of which are currently out of print. I think genetics are fascinating! It's great to have some idea of what the outcomes will be with each breeding. It can be very advantageous to know ahead of time what sizes and colors you might find in the litter box. Or even, how to eradicate genetic weaknesses should they crop up in your herd. You'll find the basics on genetics here on Raising-Rabbits. But do you need MORE than the basics? Are you interested in rabbit genetics? I already have rabbit genetics information which is enough to meet my needs. Yes, understanding rabbit genetics is important to me, I need more genetics info. I would love to get rabbit genetics information from Raising-Rabbits. No, genetics is not important to me. I understand that you will use my information to make a decision about developing rabbit genetics related resources. 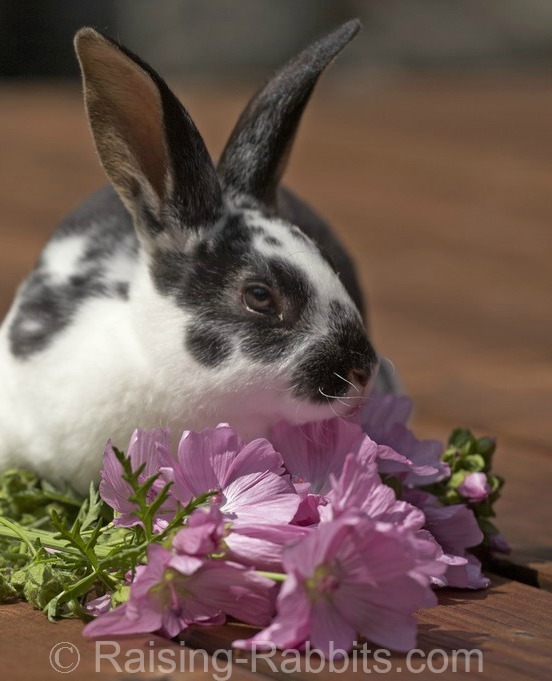 Raising Rabbits Survey: Are you a rabbit breeder or pet rabbit owner? Meat rabbits, pet food, or survival food? Showing or rabbit jumping or simply companionship? We often wonder about the many visitors to Raising-Rabbits.com, since thousands of you are stopping by every day (glad to have you!). Who are you? What are your greatest interests or needs relative to rabbits? Are you here mainly because you have pet rabbits and wouldn't dream of eating rabbit meat? On the other hand, are you a part of the growing swell of interest in self-sufficiency, and are raising rabbits for homegrown food? Raising-Rabbits would love to know so we can deliver exactly the rabbit information and support that YOU need. Would you take a second or two and let us know? It won't take but a moment to check a box or two, and then hit the 'Hit Me' button. I have one or more pet rabbits. I'm good with eating rabbits. I've been raising rabbits for years. I feed raw food to my dog or cat. I understand that you will use my information to better understand the needs and interests of the global rabbit-owning community for the purpose of best serving those who own rabbits.